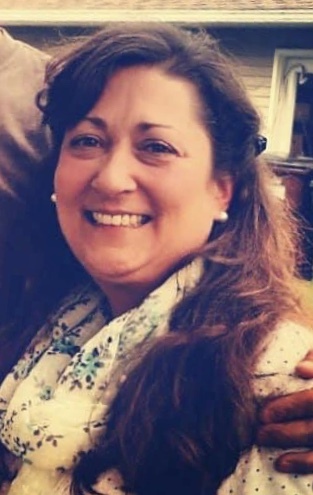 It is with a heavy heart that we inform you of the passing of a member of our Avon Place family, Christine Camarillo. Christine, a nurse that primarily served on Pathways, was an amazing asset to our team here at Avon Place. She had the biggest heart and cared for each resident as they were her own family member. She will truly be missed. Please keep her loved ones in your thoughts and prayers. The chaplain from Bella Care will be at Avon Place between 1:00-2:00p tomorrow (January 22nd) to offer support to our Avon staff family.